Dietary fiber is a type of carbohydrate that your body cannot digest. 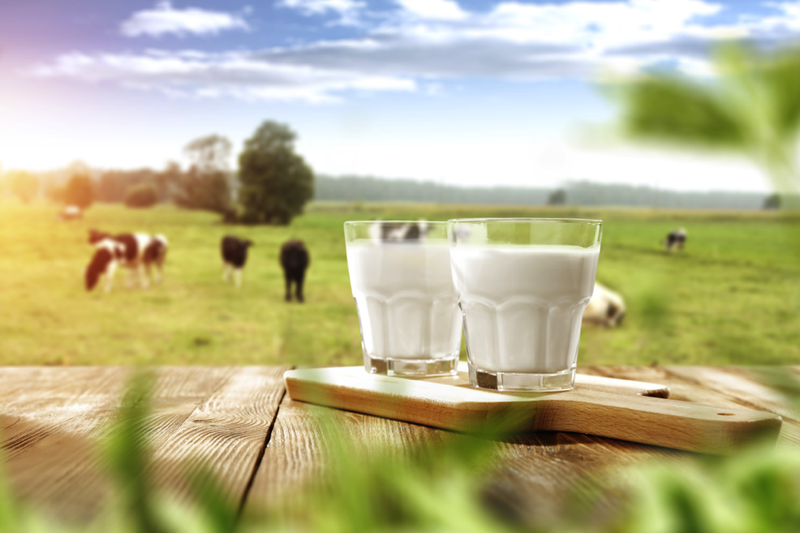 This essential nutrient is found only in plants; you can’t get it from animal products. Although fiber passes through your gut undigested, it’s a very important nutrient for maintaining health. A high fiber intake supports your health in a number of different ways, but it’s best known for promoting regularity. Fiber adds bulk to your stool, preventing constipation and making bowel movements easier. Unfortunately, most of us simply do not get enough fiber in our diets. Experts recommend that people should eat between 21 and 38 grams of fiber every day. The average American only consumes 16 grams. There are two varieties of fiber, soluble and insoluble. Soluble fiber dissolves in water and turns into a gel in your digestive tract. Soluble fiber is good for controlling cholesterol and supporting heart health. Insoluble fiber doesn’t dissolve in water; it passes essentially unchanged through your digestive system. It aids digestion and helps relieve constipation. Because the average American diet contains so little dietary fiber, it’s important to plan your meals accordingly. Fiber supplements are readily available, but the best way to add fiber is always through food. Here are some of the best food sources of dietary fiber. All measurements are based on 100 gram servings unless otherwise stated. Your mother knew what she was talking about when she told you to eat your veggies. A diet high in greens can lower blood pressure, improve heart health, and balance blood sugar. Vegetables are also an excellent source of fiber. These are a few of the best veggies you can eat to increase your fiber intake. When cooked, Brussels sprouts contain 2.6 g of fiber. They are also an excellent source of folate, manganese, and vitamins C and K.
Artichokes are the immature flower head of a type of thistle, and they are way more delicious than that makes them sound. One medium artichoke contains 6.8 g of dietary fiber, which is about 5.7 g per 100 g.
Fruit is cholesterol-free and naturally low in fat, sodium, and calories. Many fruits are also an excellent source of fiber. Here are a few of the best fibrous fruits. There’s a reason they call prunes “nature’s laxative.” Prunes, also known as dried plums, get their constipation-relieving powers from a very high fiber content. Every 100 g of prunes boasts 7.1 g of fiber. They are also naturally rich in antioxidants, vitamin A, potassium, and iron. Ripe bananas are high in a soluble fiber called pectin. One medium banana contains 3 to 4 g of it. Avoid unripe bananas. Not only do they taste bad, but they also lack the fiber content of the ripe fruit, and contain heavy starches that can cause constipation. Raw figs contain 2.9 g of fiber. However, depending on the time of year and your location, raw figs may be difficult to obtain, which is why about 90% of the world’s supply of this fruit is dried. Drying a fruit concentrates its nutrients significantly, and 100 g of dried figs contains almost 10 g of fiber. The downside is that this process also triples its sugar content. Grab fresh figs when you get the opportunity and enjoy dried figs in moderation the rest of the year. America is obsessed with avocados, and it’s easy to see why. Not only are they delicious, but they’re also packed with beneficial nutrients like potassium, vitamin K, antioxidants, and folate. There are many types of avocados, but the two you’re most likely to see in the United States are Florida avocados and California avocados. The California avocado contains slightly more fiber by weight—6.8 g compared to 5.6 g for the Florida type, but the Florida avocado is much larger and contains more fiber per fruit. Raspberries contain about 6.5 g of fiber. In addition to their fiber content, raspberries are also loaded with beneficial antioxidants including vitamin C, quercetin, and anthocyanins. Anthocyanins are antioxidant pigments that give the berries their rich red color. Blackberries are loaded with antioxidants, manganese, and vitamins C and K. These berries don’t disappoint in the fiber department, either. They have 5.3 g of fiber in every 100 g.
Legumes, like beans and peas, are one of the very best high fiber foods. 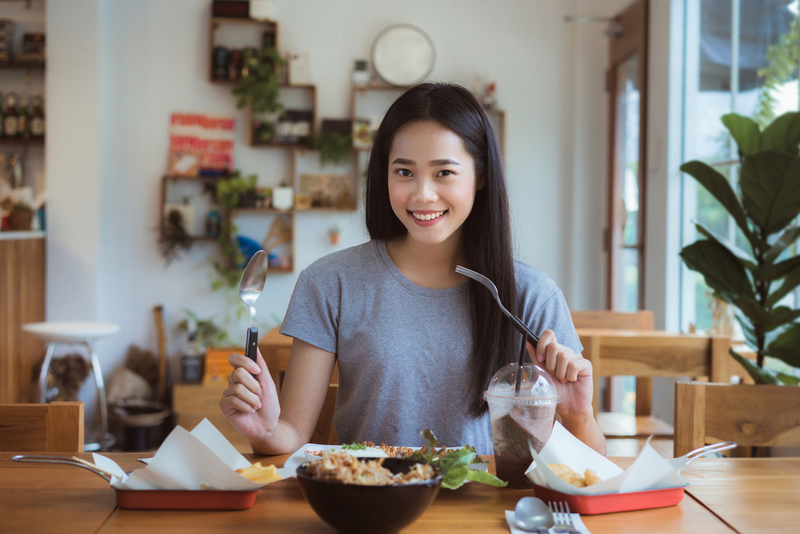 Low in fat, high in protein, and loaded with beneficial nutrients like iron, zinc, calcium, selenium, and folate, legumes should be a staple of any diet. Split peas are a great source of protein for anyone on a plant-based diet. They’re high in fiber, folate, iron, and potassium but low in fat. When cooked, 100 g of split peas contains 8.3 g of fiber. Let’s retire that old joke about kids not wanting to eat lima beans. Lima beans are delicious. If your kids don’t want to eat them, just call them by their tastier-sounding nickname—butter beans. Lima beans are a significant source of molybdenum, a dietary trace element necessary for human health. Eating 100 g of cooked lima beans will get you 7 g of fiber. Lentils are another legume superstar and the foundation of many plant-based diets. 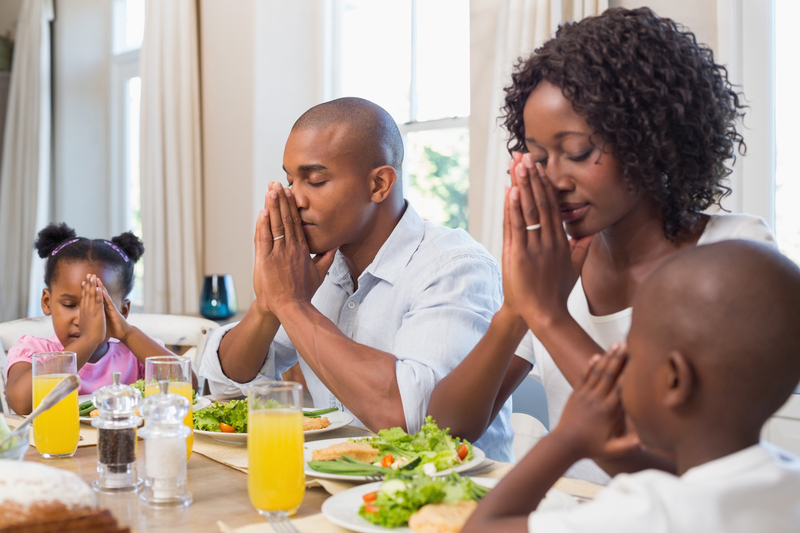 They gained this level of prominence due to their high nutritional content and culinary versatility. Lentils go great in soups, salads, stews, spreads, snacks, dips, desserts, and curries. There are about 8 g of fiber in every 100 g of cooked lentils. For years, seeds and nuts have been unfairly maligned and avoided due to their relatively high calorie and fat content. We now know that not all fats are bad, and we’re beginning to understand the importance of healthy fats. Seeds and nuts are loaded with essential fatty acids and other critical nutrients like fiber. If you need a crunchy snack, forget about the chips and cheese poofs—get yourself a handful of nuts or seeds! Chia seeds are one of the healthiest seeds you can eat and a legitimate superfood. They’re easy to digest and can be added to soups, salads, smoothies, and dozens of different dishes. They contain a whopping 34.4 g of fiber per 100 g, giving them one of the highest fiber to weight ratios on this list. Raw coconuts are another excellent source of fiber. One medium coconut has a whopping 36 g of fiber, or about 4 g per serving. While most of the fiber is contained in the meat of the nut, coconut water has a bit as well. One cup of coconut water contains 2.6 g. While that may not seem like much, it still makes coconut water a better beverage than your average soda or energy drink, both of which contain zero. Whole grains are the first thing many people think of when you mention high fiber foods. Unfortunately, many of the most popular grains in the American diet have their own issues. Wheat is inadvisable for anyone with a gluten sensitivity. About 90% of all corn grown in the U.S. is genetically modified. Rice is often bleached and stripped of its nutrients. For these reasons, the following alternative grains are better options. Quinoa is an ancient food, and its use dates back thousands of years in South America. However, it does deserve its popularity. Quinoa is an excellent source of healthy protein and contains 2.8 g of fiber per 100 g of cooked grain. Despite the name, buckwheat is not closely related to wheat. Because of this, it’s naturally gluten-free and safe for those with gluten sensitivities. Buckwheat has a very high fiber content as well—10 g of fiber per 100 g.
Add chia seeds to your salad. Add flax to your oatmeal. There are dozens of ways to sneak a little extra fiber into your meal plan. White foods tend to have fewer nutrients than colorful ones. Some, like white rice and white bread, have even had the fiber removed. Whole grain foods tend to be browner and healthier. The skin is where many fruits and veggies keep their highest concentration of fiber. Potatoes and apples are two excellent examples of foods that provide more nutrition when you eat the skin. Swap in more fiber-friendly foods whenever possible. Ground flax can be mixed with water to make an excellent egg substitute in baking recipes. Cauliflower can do the work of potatoes in many recipes. Be creative. Try to get your protein from fiber-heavy plants like lentils and beans instead of from meat. If switching to a completely plant-based diet is too much for you, then try going meatless just one day every week. Whatever method you choose, incorporating fiber into your diet every day is just one step in the journey to a happy, healthy life. 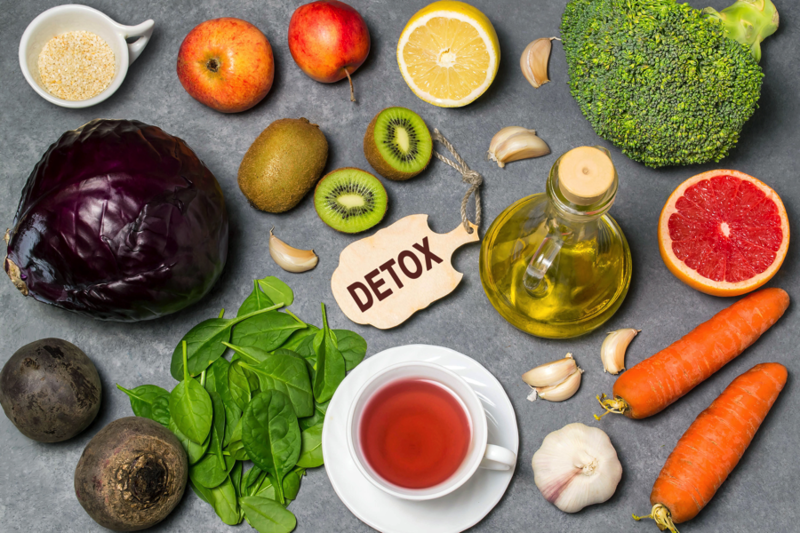 If you’ve tried adding fiber and you still can’t seem to stay regular, consider a colon cleanse. An oxygen-based colon cleanser like Oxy-Powder® can help clear you out and keep things moving. How do you get fiber in your diet? Let us know in the comments. 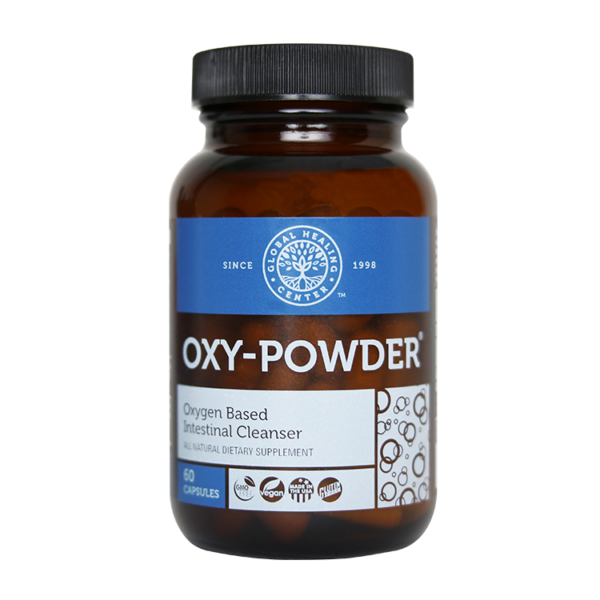 If you’re looking for a supplement that can help cleanse your colon, check out OXY-POWDER in the AlrightStore. “Fiber.” Harvard T.H. Chan School of Public Health. President and Fellows of Harvard College, n.d. Web. 23 Aug. 2017. Clifford, J., K. Niebaum, and L. Bellows. “Dietary Fiber – 9.333.” Colorado State University Extension. Colorado State University, July 2015. Web. 23 Aug. 2017. Vorvick, Linda J. “ Fiber.” MedlinePlus Medical Encyclopedia. U.S. Department of Health & Human Services, 13 July 2016. Web. 23 Aug. 2017. “Vegetables and Fruits.” Harvard T.H. Chan School of Public Health. He President and Fellows of Harvard College, n.d. Web. 23 Aug. 2017. “USDA National Nutrient Database for Standard Reference, Release 28. Version Current.” US Department of Agriculture, Agricultural Research Service, Nutrient Data Laboratory. September 2015, slightly revised May 2016. “Broccoli.” University of the District of Columbia. University of the District of Columbia, n.d. Web. 23 Aug. 2017. Ehrlich, Stephen D. “Flaxseed.” University of Maryland Medical Center. University of Maryland, 22 June 2015. Web. 23 Aug. 2017. “Recent Trends in GE Adoption.” USDA ERS. United States Department of Agriculture, 12 July 2017. Web. 23 Aug. 2017. Katz, David L. “A Scientific Review of the Health Benefits of Oats.” Yale University School of Medicine. Yale University, 2001. Web. 23 Aug. 2017.